Hey everyone, I have a little announcement and an interesting idea to share. In the September of 2015, I will be travelling to Tanzania, in Africa, for two weeks in order to climb Mount Kilimanjaro with fellow students from my university in an attempt to raise money for disadvantaged African children who cannot the education they deserve. I am a film maker meaning on this journey, I will be filming and documenting the climb to the summit, along with documenting visiting the children in the surrounding towns and villages and those the charity "ChildReach International" have previously supported. After signing up to this adventure, I was suddenly struck by an idea. What if I build a mutlirotor to take up the mountain to help me make my films? How amazing would that be! It would seriously improve my mission through improving the films and hence bringing peoples attention to the issues with education in the area. This is the sort of thing I want to be doing in life after University, and I feel this is the perfect opportunity to start. This idea was inspired by a number of things, such as videos like this (by a personal favourite mountain biker of mine, Danny MacAskill): It has some seriously awesome areal shots from a multirotor. 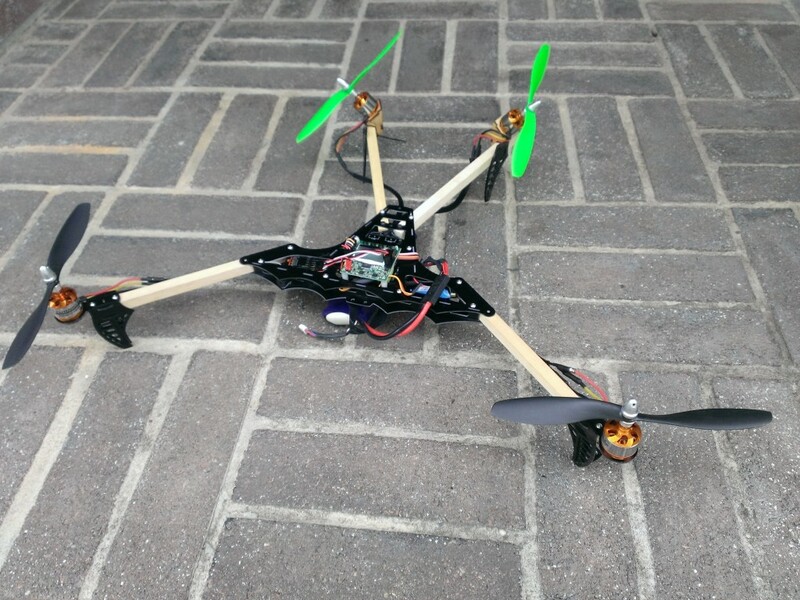 Now I haven't ever built a multirotor before, and I don't know much about them, although I can fly them and have done FPV with planes. I also don't know about the feasibility of taking a multirotor, lipo batteries, a radio, FPV gear and spare parts etc all the way to and from Africa... however, if it will somehow add something to some kid's lives through spreading awareness and raising money... then it may be worth exploring the possibility. Thank you for reading this, personally I'm very excited about this idea and I look forward to hearing what you think. I like the idea, but I have no idea what to look for. One thing that comes to my mind is 5895 m height. 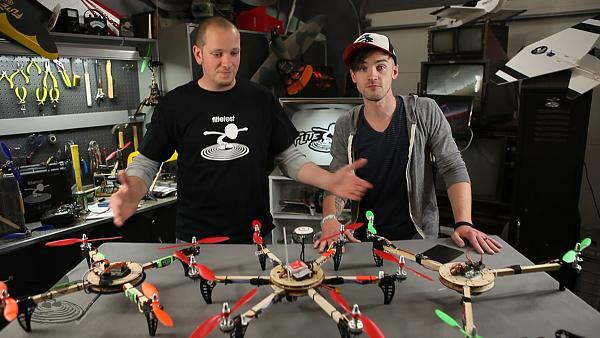 The air could be quite thin for a multirotor. Does anyone have experience with that kind of heights? Yes maybe the altitude will be an issue, however even if it isn't possible to film at the very top, I would still think it worth it to just film the middle/bottom of the mountain, and the surrounding countryside.